Week 1 is all about your why, learning how to be more fully present in your food choices, and how to prepare for your detox. Are you stressed, eating while working or on the run, and know you’re not making the best choices? Sometimes we get stuck in auto pilot - grabbing food on the go, not mindful of what we are eating, making poor choices for nourishment, or overeating. 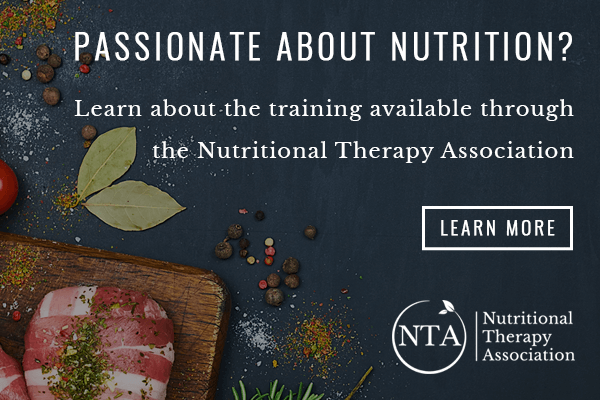 We’ll address mindfulness, triggers, and how you can get yourself in a parasympathetic state so you can enjoy your meal and your body can rest and digest for optimal nutrient assimilation. We’ll get to know one another - why you are here and what you’re hoping to gain from the program. If you’re like me where having an accountability partner makes all of the difference in the world, you can choose to pair up so you have someone to encourage and cheer you on along the way. Of course I’ll be there every step of the way! You’ll also learn what nourishing whole foods are included in your real food challenge, and how to prepare your home, body, and mind for a successful detox. Just to be clear, it’s NOT about counting calories, carbs, grams - it’s about learning how to use real, whole food to nourish your body from the inside out. You’ll be surprised how your symptoms starting melting away! And to ensure you stay on track and inspired while we are not together, you’ll have access to a private Facegroup group for getting encouragement, recipes, resources, and answers to your questions. 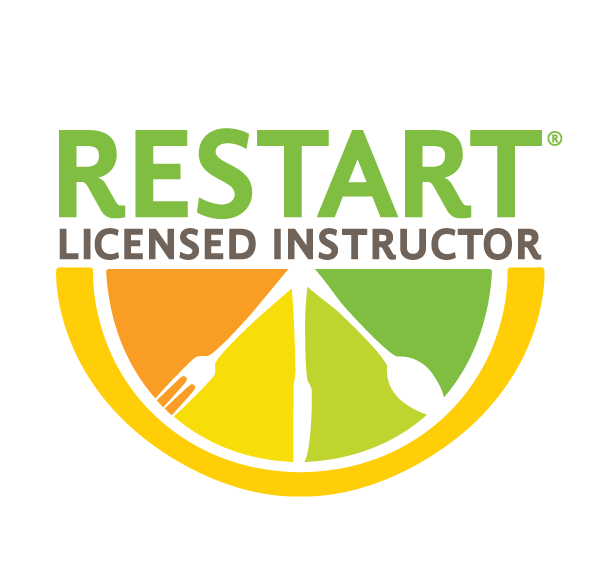 Check back this week to learn more about the RESTART program weeks 2-5.